Nexus Clinic – a new aesthetic wing of Clinic Mediviron provide a comprehensive range of non-surgical aesthetic procedures with advanced and safe laser treatments. 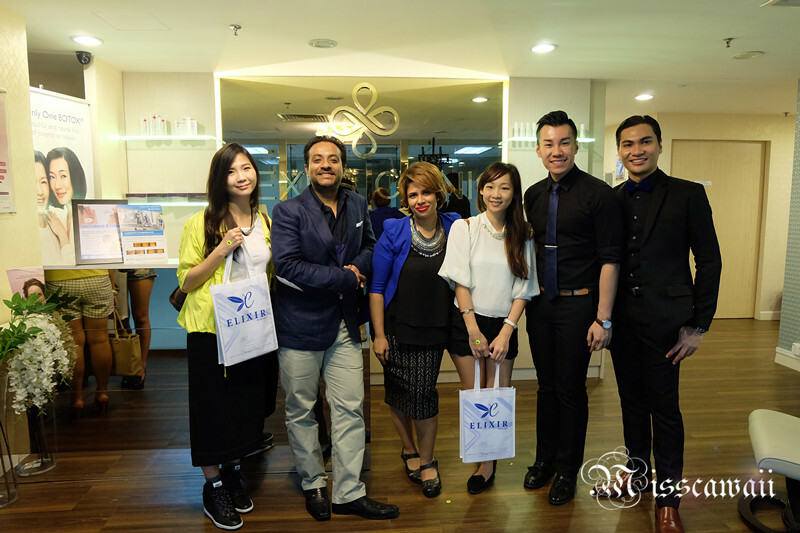 Thank you invitation from Nexus Clinic and let me experience the sneak preview of this luxurious aesthetics medical clinic. 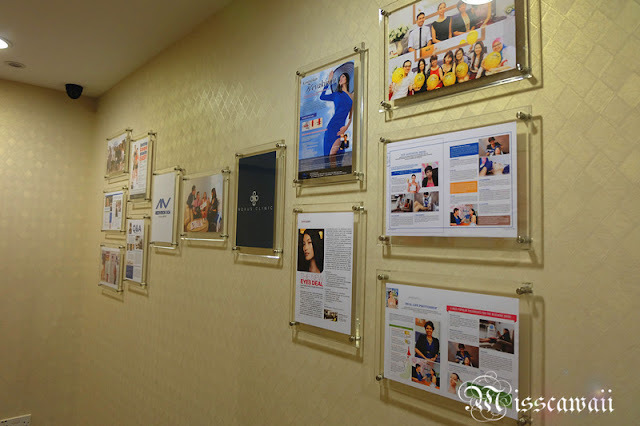 Formerly, they are known as Mediviron Aesthetic UOA II, has established a pre-eminent position in enhancing beauty, anti-aging and wellness with minimally invasive procedures includes Lasers and Energy based protocols, Botox and Fillers as well as Medical skin treatments. 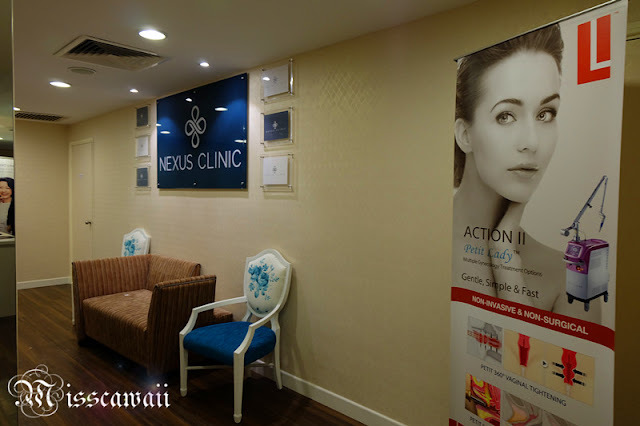 Nexus Clinic is dedicated to serve their clients' need by providing confidential, professional and personalized aesthetics treatments. 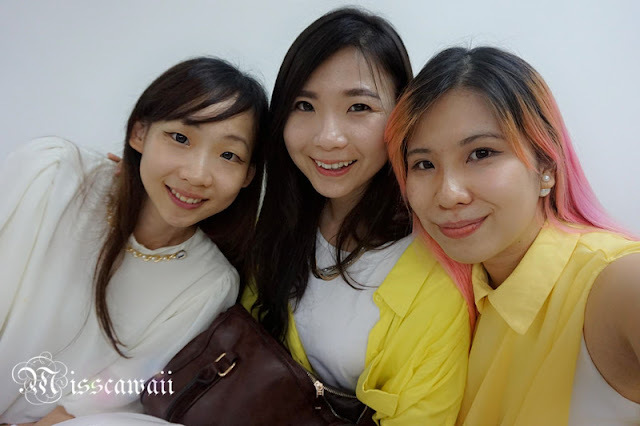 You have no worry to take your treatments with confidence where they have highly experienced medical aesthetics specialist doctors and trained medical staff to ensure you are taking the professional treatments option. Let me take a photo first before heading their clinic tour! With the sneak preview, we are know more about them through the tour of clinic as well as the live- demo! One of the Medical Doctor is guide us having a tour in Nexus Clinic and explain the services and treatments is available in their clinic. We are treated with a special cocktail by the Easy 123 health drink in the booth. Easy 123 contains 5 spectrum health elements includes fibers, probiotics, prebiotics, enzymes and antioxidants. 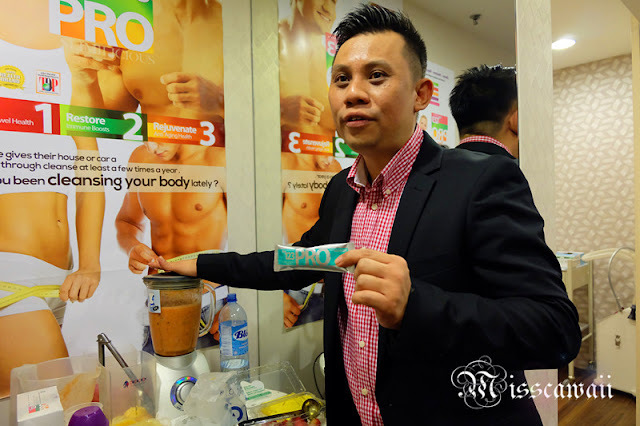 This is good for people who has unhealthy lifestyle, taking too much processed foods, stress etc. With Easy 123, it will help our liver detoxification to restore our immune boost and rejuvenate anti-aging health. 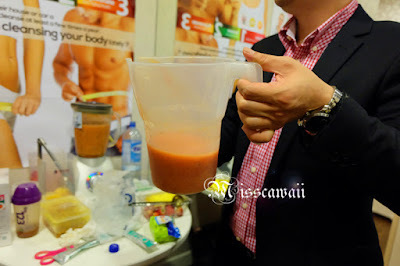 With fresh strawberries, orange, passion fruits, and mix with Easy 123 will make this delicate and refreshing drinks! 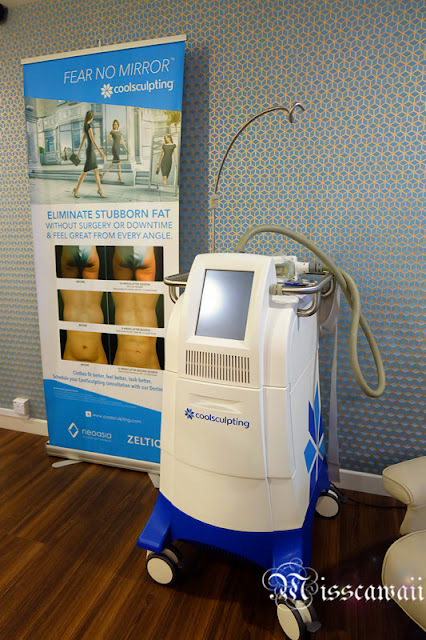 From the tour of clinic, we are going to watch the live-demo of the latest technology from Nexus Clinic -- Zeltiq CoolSculpting for 15 minutes, the latest and most effective advances in body contouring which is a liposuction alternative. 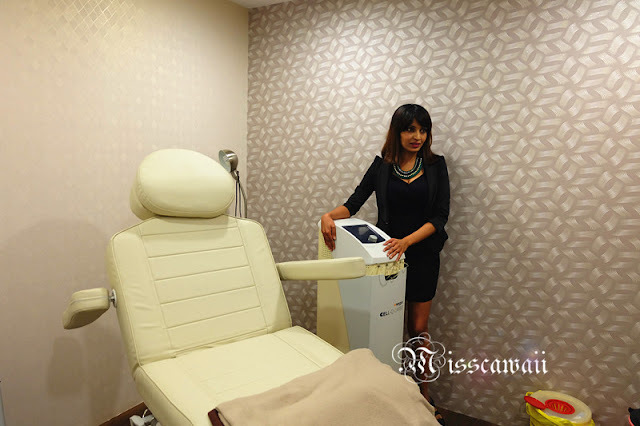 According Nexus Clinic Medical Doctor, this is approved by FDA and non-surgical body contouring procedure that uses controlled cooling to target unwanted fat deposits. 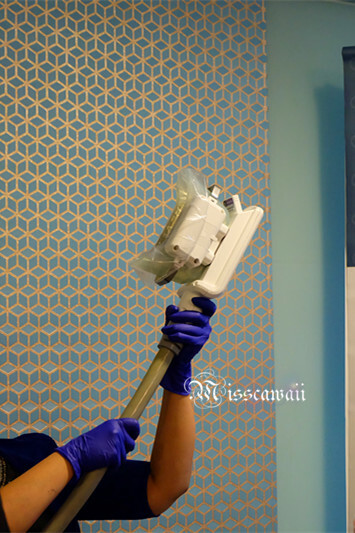 Medical Doctor is holding the Zeltiq CoolSculpting device and going do the demo. 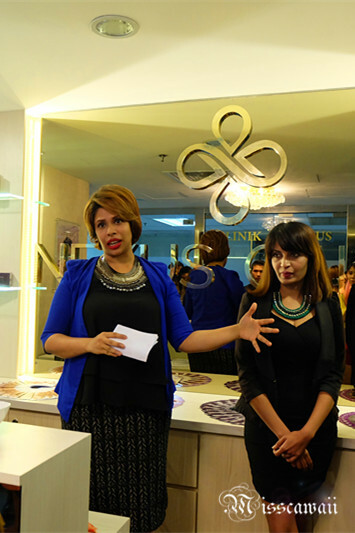 Here the live-demo of Zeltiq CoolSculpting from a volunteer Nexus Clinic Medical Doctor. This is not require any anesthesia or surgery and the key is it was pain-free. 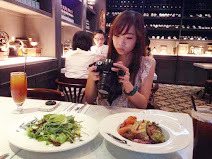 I sure that everyone include me is worry to feel the painful when taking this aesthetic treatments. However, the CoolSculpting is only apply to the targeted area to destroy unwanted fat cells without harm to our skin, another way to say is scar-free. The treatment is take an hour and you can return your normal schedule without any recovery period after the treatment! I'm sure this is everyone wish for! As my friend has this kind of experience but they need a downtime after the treatment and this has affect their normal schedule life time. This is one of the safe way to remove stubborn fat without any surgical. 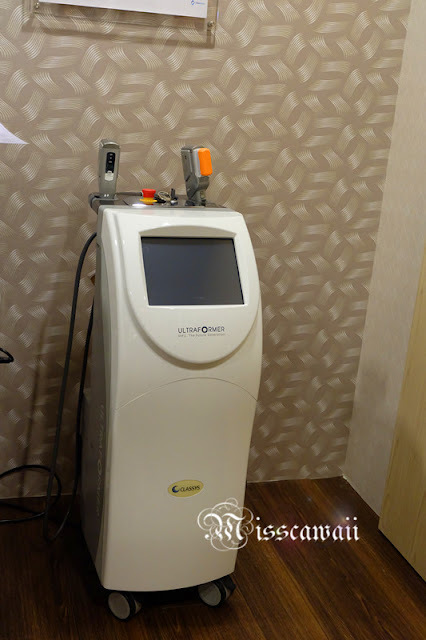 I going addicted and wanna make an appointment for this to remove my stubborn fat!! 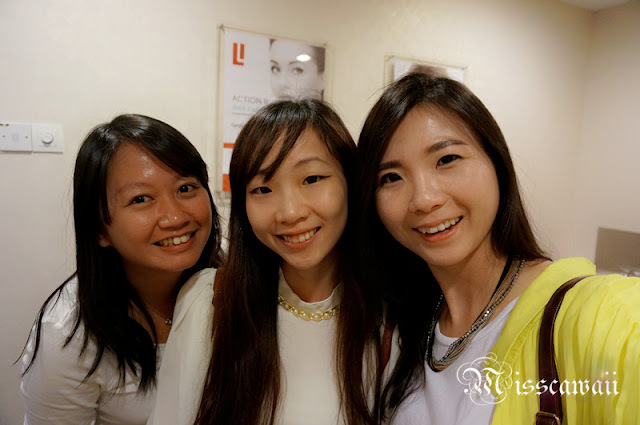 One of the lucky blogger -- Carina, win a free treatments of Injectable fillers worth RM2,200! The treatments is uses with safe, branded and credible fillers by Nexus Clinic's medical doctors, specifically, Juvederm's injectable dermal fillers, or known as hyaluronic acid fillers. Medical Doctor is preparing for the injectable fillers. 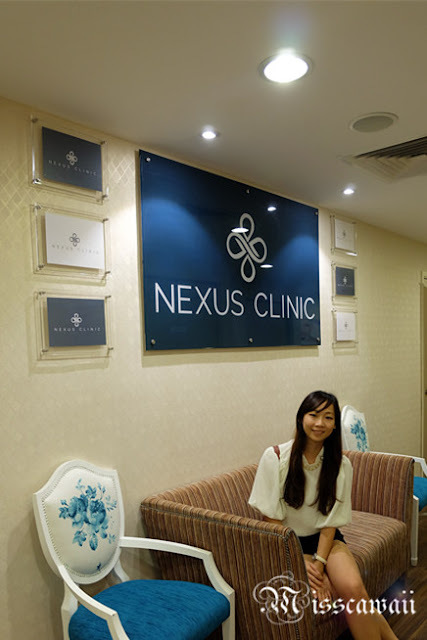 Other than that, Nexus Clinic also available other services like face rejuvenation, weight loss programme, hair removal, pigmentation or acne scar and anti-aging treatments. 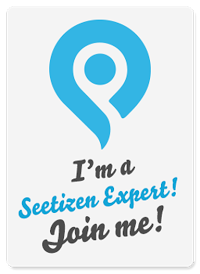 By the way, you may come over here to getting a free doctor consultation from Monday to Thursday. Having a photo with all Medical Doctor before we are leaving! Very professional! I have to visit for a session i think!